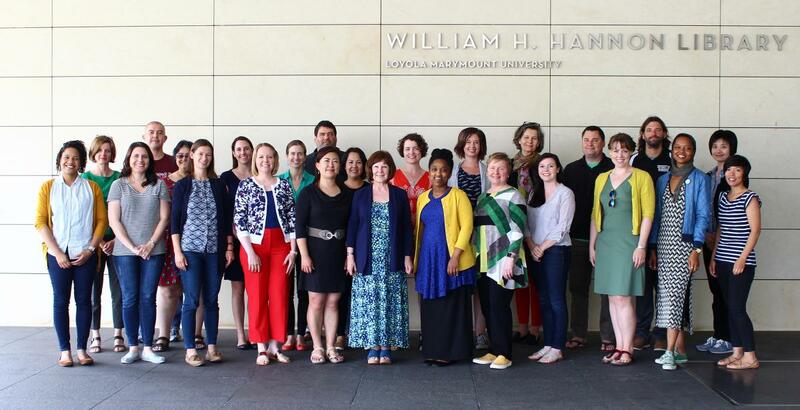 For the past five years, groups of between 20 and 25 talented librarians gather on the campus of Loyola Marymount University in Los Angeles to participate in a nine-day transformative learning experience. The Institute for Research Design in Librarianship (IRDL) is a continuing education program designed for working librarians interested in conducting research. To be selected for the annual competitive program, librarians must send in a proposal for an independent research project that they want to complete throughout the year. The idea for the program began with Marie Kennedy, Serials and Electronic Resources Librarian and Co-Director of IRDL. 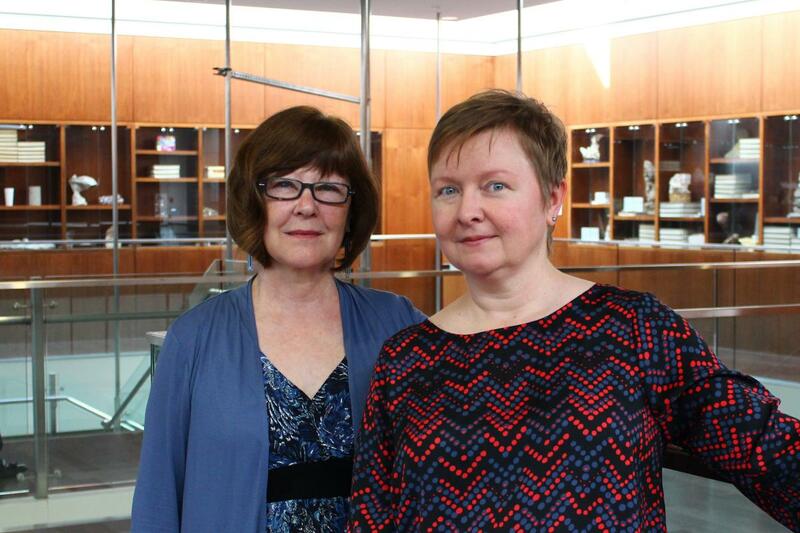 Along with Co-Director Kristine R. Brancolini, the Dean of the Library, together they conducted a national survey in 2010, to gather feedback on academic librarians’ attitudes, confidence, and capabilities in the research process. After over 900 responses, they found that they weren’t the only ones concerned. The survey helped Kennedy and Brancolini identify barriers to librarians' ability to conduct research, such as a lack of time. Many librarians also weren’t familiar with the research process or lacked confidence. 60 percent of ALA-Accredited Library programs require a research methods class, but Kennedy found that there were few classes and no specific programs that teach research methods post-graduation. “When we designed IRDL, we wanted to acknowledge these barriers, and create a situation where those barriers didn’t exist,” Kennedy said. For example, the program addressed the lack of time by providing a two-week long program dedicated to thinking only about research. Kennedy and Brancolini used the resulting data from the survey to complete a grant application to IMLS, focusing on the most prominent needs identified from the survey to design a program that would specifically address them. “We thought about what it means for a program to be inserted at the point of need when [librarians] are in the profession and can actively apply the research methods,” she said. In 2016, IRDL was awarded a second Laura Bush 21st Century Librarian Program grant to improve the IRDL and its workshop. IRDL-2 shortened the summer workshop and added one-on-one mentoring. Nicole Branch, Associate University Librarian for Learning & Engagement at Santa Clara University, was a member of the first IRDL cohort. Now a librarian for eight years, Branch has gone on to acting as a member of IRDL’s Advisory Board and is part of the mentoring program. Branch had first heard about IRDL through a listserv email. As a relatively new librarian in Oakland, California, Branch was drawn to the opportunity to lead her own research program, as well as the program’s professional development opportunities and greater access to the librarian community as a whole. “I was working at a small, under-resourced university that serves primarily students of color and first generation students, so I was eager for all the different professional development opportunities that were available,” she said. For Branch, the program encompassed much of what she was looking for in terms of cost and intensive focus on the field of librarianship. The application itself allowed for Branch to write out her own research proposal, which focused on assessment. Early into the program, Branch found herself surrounded by librarians that shared her enthusiasm for research. Each day of the workshop allowed participants to dive into their projects, while also interacting with each other, through feedback and conversation. “Having an environment where there was a lot of space to bounce ideas off of different people, allowing us to expand ideas about research and refine our projects was really valuable,” Branch said. IRDL’s support continues long after the workshop is over. Kennedy described the many ways in which IRDL remains involved with its scholars and mentors, such as through monthly check-ins, surveys, and consistent engagement. Kennedy looks forward to hearing about updates and exciting news from past scholars, such as a grant they received for their research project. “We’re trying to develop a community of practice,” Kennedy explained. Branch still remains very close with the members in her cohort, where they see each other at conferences and other events. There’s a group on Facebook where members can post about presentations they have recently given or articles they have published. Being a mentor has also been extremely rewarding and has helped continue to grow and develop the community of librarians. Initially, many of the mentors were from IRDL’s Advisory Board, however, over time, past participants of the program expressed interest in being a mentor, including Branch. Looking forward, Kennedy and Brancolini are focusing less on the barriers in librarianship and more at the success factors to look at what academic and research librarians gain from conducting research. Branch has noticed a greater focus on diversity, where there are more research projects related to diversity and social justice and inclusion. Branch hopes the program remains sustainable and affordable. 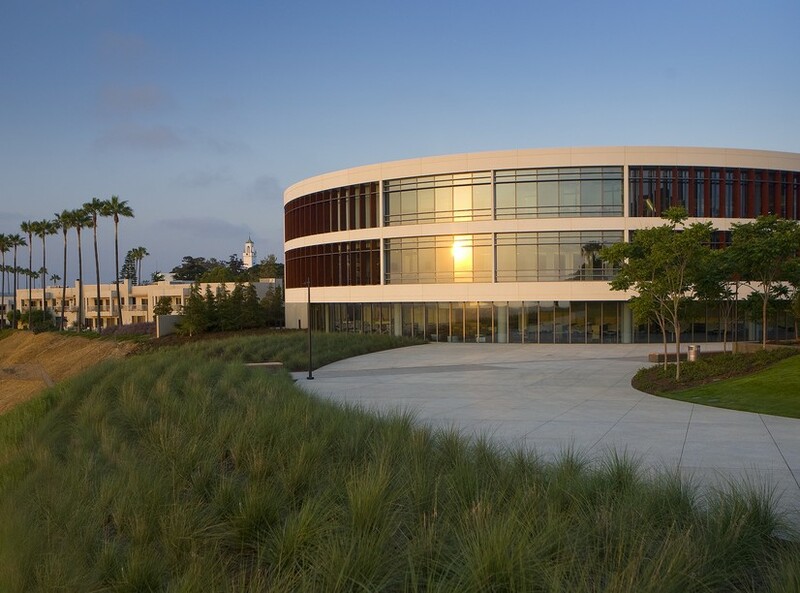 While the program remains based in Los Angeles, she hopes to create more spaces for librarians to come together around research, through events and conferences. “Hands down, [IRDL] was the best professional development [program] I have ever participated in,” Branch said. One of the most rewarding outcomes of the project is the growth of confidence in the scholars as they return to their institution. IRDL has become an empowering program for librarians, who gain the experience and knowledge of research methods which can be shared throughout their institution. Librarians and libraries have a profound impact on the communities they serve. Through IRDL, the bar is raised not only for the individual scholars, but for the institutions involved, creating a rippling effect that can be felt throughout the entire community. Past projects can be found and tracked here: http://irdlonline.org/project-info/irdl-scholar-works-completed.